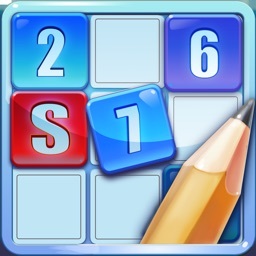 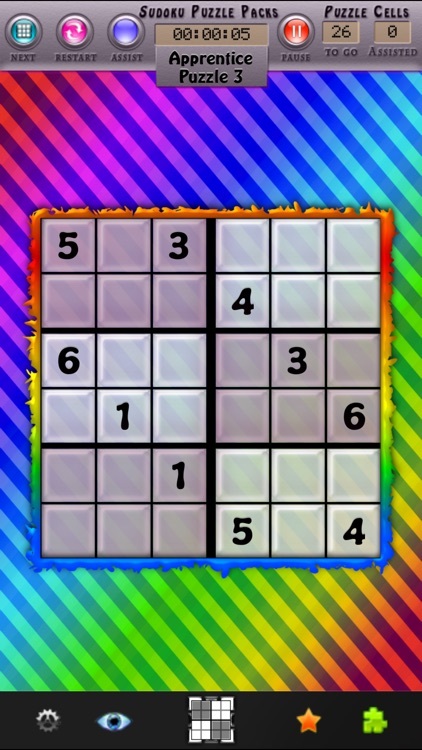 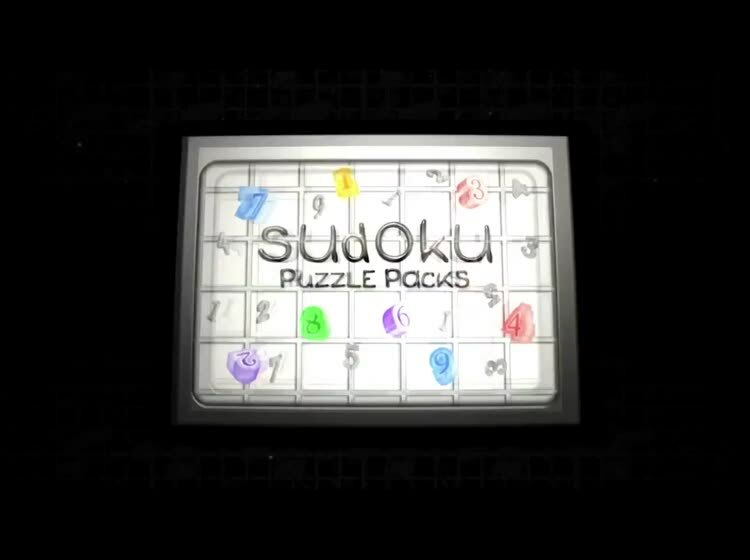 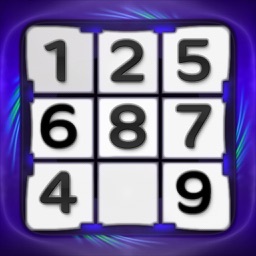 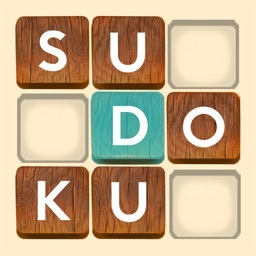 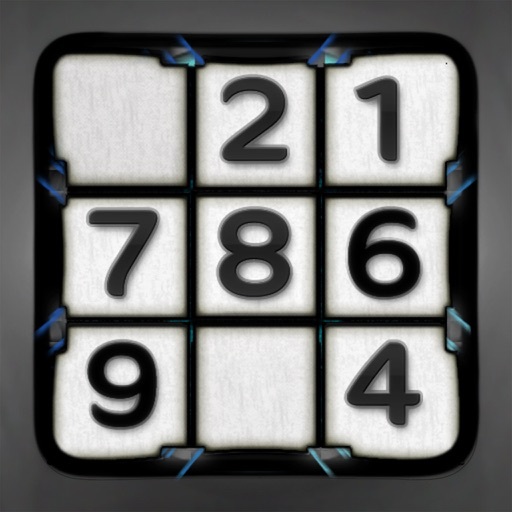 - 10 Colorful themes to personalize your puzzle loving personality. 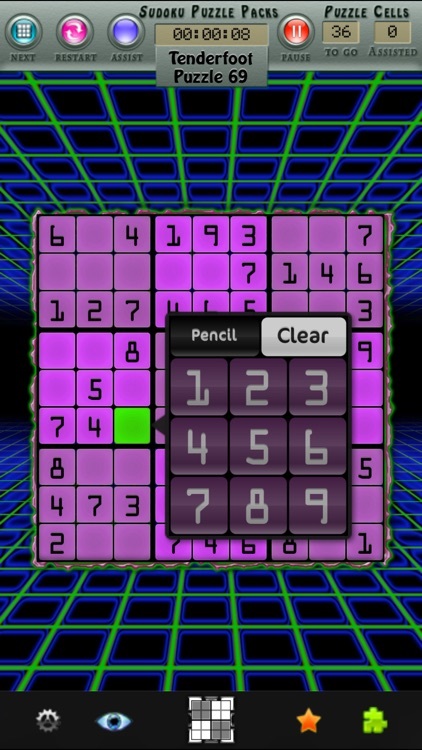 - Use Pencil Marks to help remember different number possibilities. 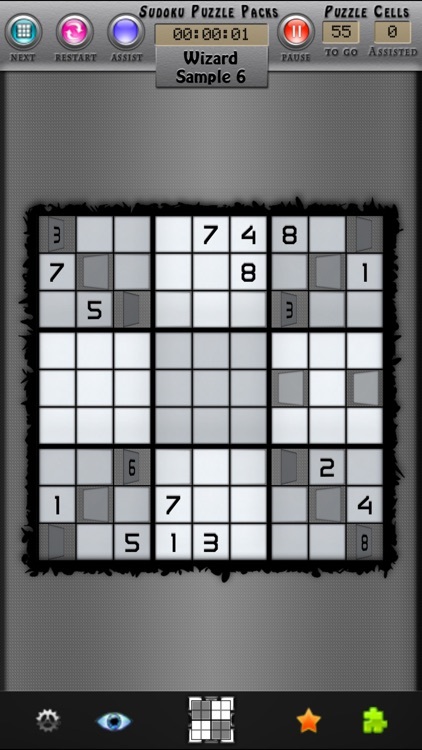 - Cell Assist feature to help you get through the tough spots. 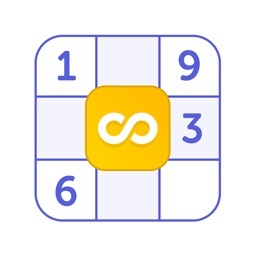 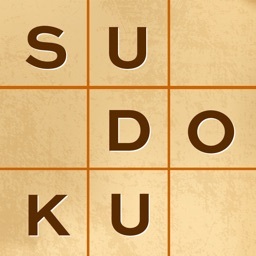 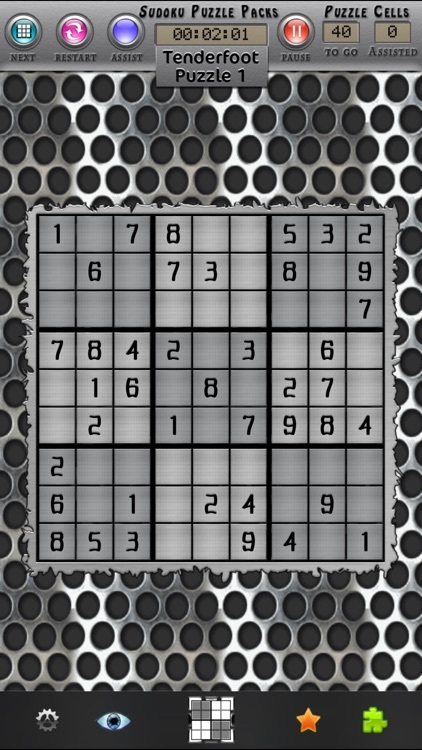 - Pause, Resume, & Restart puzzles with ease. 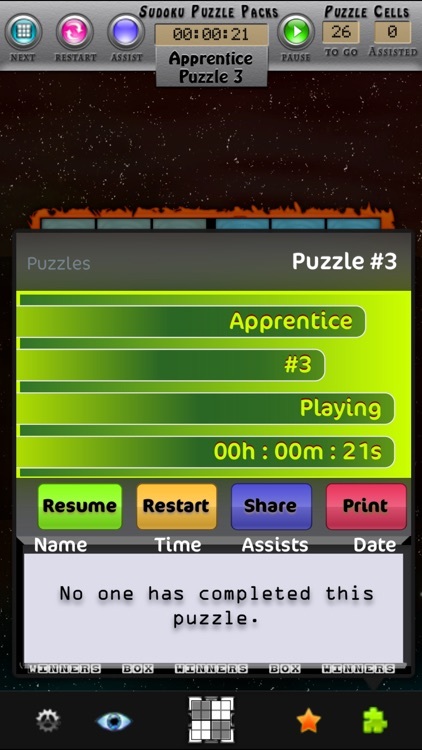 - Fastest times tracked for individual players.